On Tuesday June 6th, Young Sounds of Arizona will close the curtain on our ambitious 2016 – 2017 season. 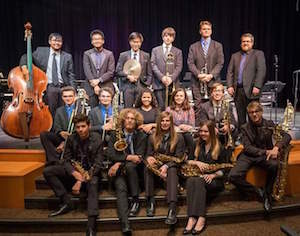 The season included eight performances, all of which were between March and June of 2017, except for the first, in December. With each performance, the students’ intonation improved and their timing grew became more solid. Our students learned to work within their ensembles and to play within the entire group as well. 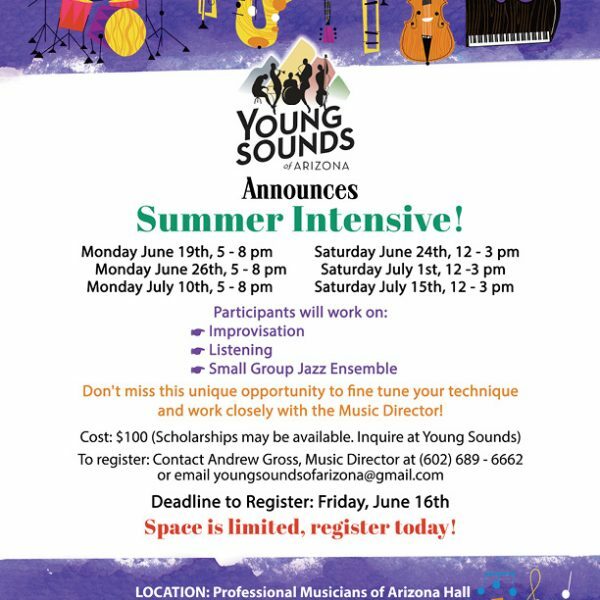 Young Sounds of Arizona is excited to be launching our first Summer Intensive! The program will begin on Monday June 19th and will run every Monday and Saturday through July 15th. It will be held at the Musician’s Hall Local 586.